JOIN US October 10 to establish the Maryland-Israel partnerships that will ensure Maryland’s water sustainability and security. 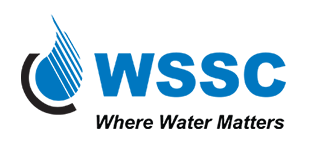 Featuring the 3rd Israel-US Water Initiative Round Table in collaboration with the American Water Works Association, the maryland-israel water conference will bring together leaders from the Maryland and Israeli business communities, as well as state, municipal and county authorities, and water management and technology experts from academia, industry, and environmental organizations. The October 10 Conference builds upon the October 8-9 Global Water Reuse, Food and Health Workshop. Workshop registration is separate and by invitation only. 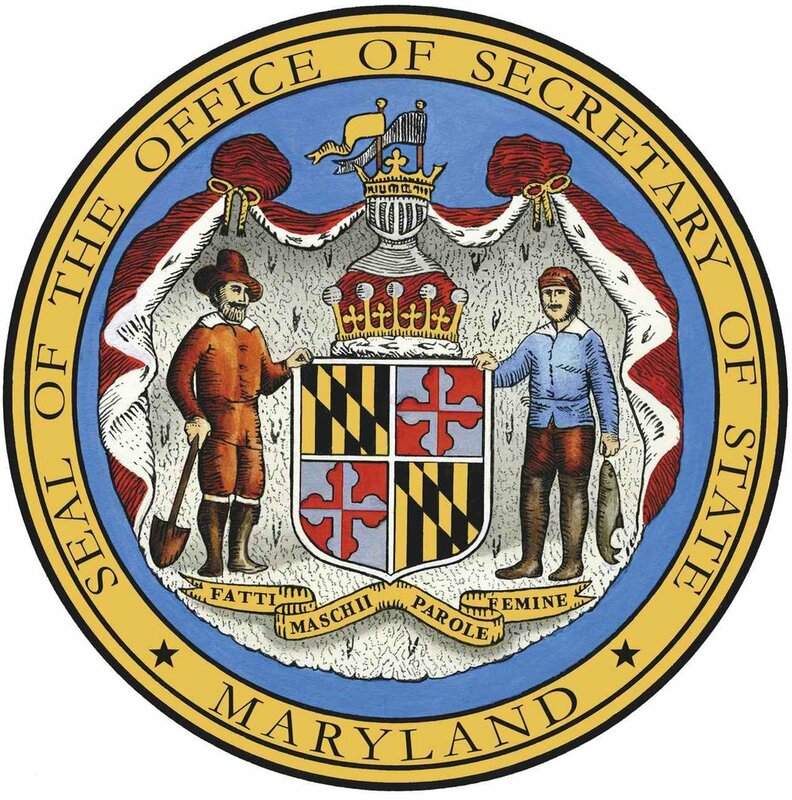 Our Mission: To stimulate dialogue, promote bilateral partnerships, and identify innovative solutions for the water management needs of the State of Maryland. Click below to register. Please note that space is limited, and after September 30, the registration fee will increase.